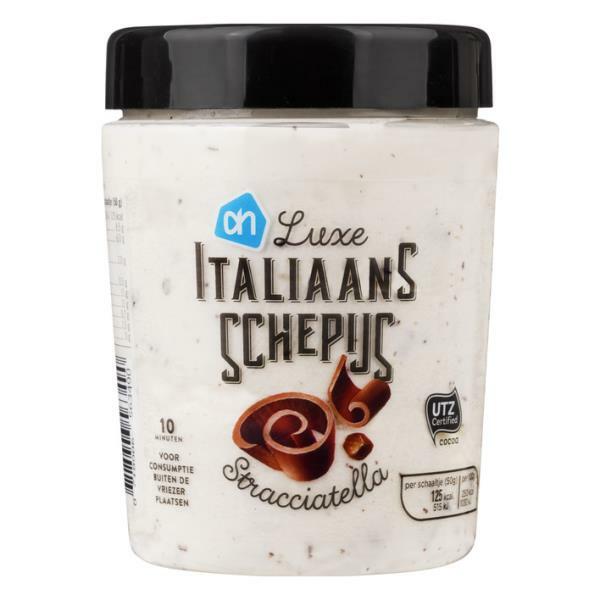 An Italian ice cream supplier for AH, a well-known Dutch retailer, recently launched their luxury ice cream to the market. Looking for the right packaging to make their high-end product stand out among the competition and to reflect the qualities of their ice cream, they turned to Kornelis caps & closures. The Kornelis softline cap was the perfect solution. The smooth, rounded finish to the cap makes for an ergonomically-pleasing user experience, while also echoing the luxury, smooth texture of the ice cream it encloses. They opted for an 82mm standard twist-off version of the softline cap – fully compatible with the tub being used to hold the ice cream. Furthermore, an induction foil with multitab (for easy opening) makes this PET cap ideal for icy cold temperatures, such as those it will experience when stored in the freezer.